A list of walkthroughs for Catherine: Full Body's Golden Theater story mode, including action puzzle guides, answers to questions, and boss strategies. 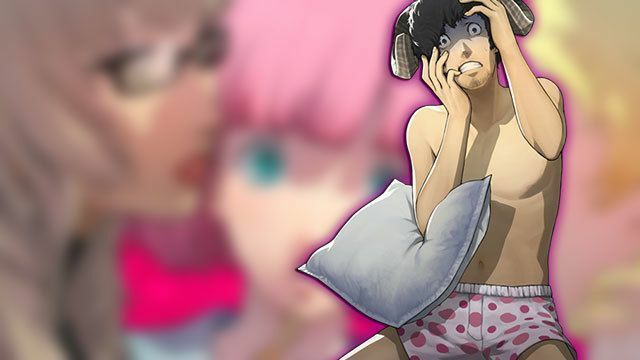 Below is a list of all walkthroughs in Catherine: Full Body’s Golden Theater story mode. Click on a walkthrough to view a guide on action puzzles, boss guides, answers to questions and more. He also meets a new neighbor, a girl named “Qatherine” (Rin) who emanates a healing presence whenever Vincent experiences nightmares at night. Vincent is soon caught in a love square with the girls and winds up in difficult situations throughout the game. As mentioned, Vincent regularly has nightmares when he goes to sleep at night. To escape the nightmare, he must climb to the top of a mysterious structure of blocks before time runs out.